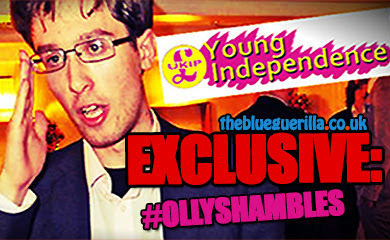 TheBlueGuerilla: EXCLUSIVE: Tory Bullying Inquiry Law Firm Used to Groom Party Candidates. 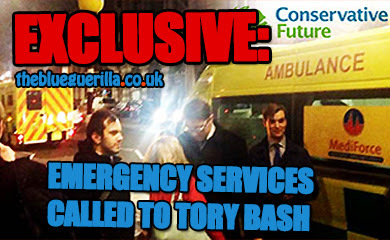 EXCLUSIVE: Tory Bullying Inquiry Law Firm Used to Groom Party Candidates. LAW FIRM Clifford Chance, a member of the 'Magic Circle' of leading British law firms, has been used to groom a number of ambitious high-flying Tories before being selected for safe seats at the last election, TBG can sensationally reveal. 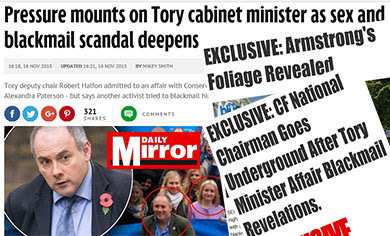 The Mirror reports that: "The party has given in to calls for an external investigation of its handling of allegations surrounding the apparent suicide of Tory supporter Elliott Johnson." "A crunch meeting of the Conservative Party Board later agreed to ask law firm Clifford Chance to investigate." However, where as Tory officials state that, "The Board wishes to ensure that its investigation into events surrounding Elliott’s death and the alleged activities of Mark Clarke and others is, and is seen to be, timely, objective, and comprehensive and independent from the chairman, Conservative Campaign Headquarters staff and party volunteers", sources claim that Clifford Chance is far from Independent. 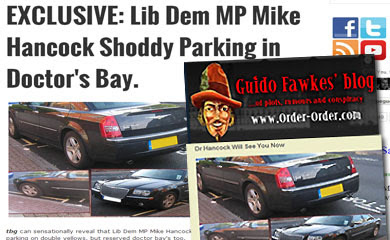 MP's allegedly groomed by the firm include Banbury MP Victoria Prentis, Havant MP Alan Mak, Fareham MP Suella Fernandes, Louth MP Victoria Atkins, South Leicestershire MP Alberto Costa, Kingston & Surbiton MP James Berry, and Colchester MP Will Quince.